Socialization demands smooth communication. And the exchange of textual messages has always been an easy way. Our phones come with SMS/MMS applications. But with the growth of technology, messaging has also got a new shape. Today people don’t prefer the traditional style of communication, also paying per message that you sent is not always budget friendly. The introduction of Messaging apps gave a new definition of communication. 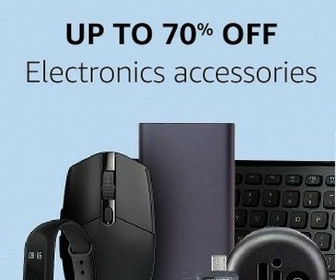 Unlike the previous applications, these have countless features. The developers keep on trying to improve their apps and give the users a better experience every time. Here are the top picks for the best messaging apps that suit both Android and iOS. These are 5 best messaging apps or Texting Apps for chatting with your friends and loved ones for free. All of these free messaging apps are suitable for both Android and iOS. Whatsapp brought in an evolution in the field of technology. Launched in the year 2009, Whatsapp is the most preferred texting application. The app has more than 450 million monthly users. The instant messaging feature without any extra charge is the key feature of Whatsapp. Apart from that, the app is loaded with amazing features. 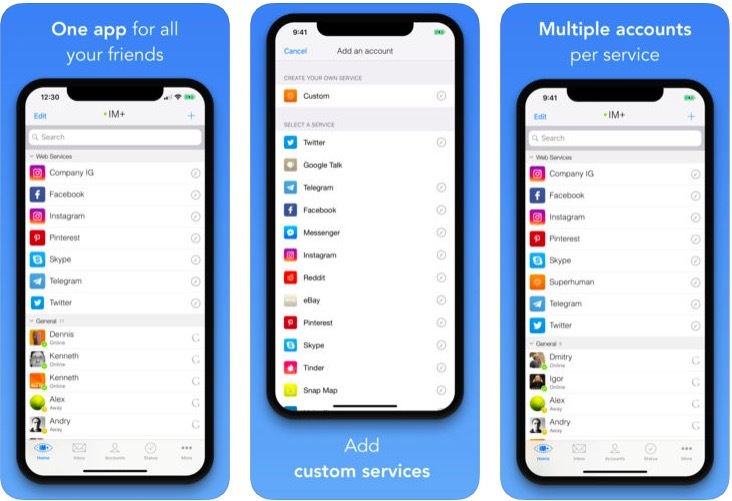 It uses mobile data and enables the user to connect with anyone in their contact list. One can create groups in Whatsapp with as many as 256 participants. Documents, Contacts, Audio, and Live Location can be shared through the app. The list does not end here, free video calling and voice calling feature makes it even more suitable. The end to end encryption ensures utmost security, that means no intruder can read your messges in between the network. 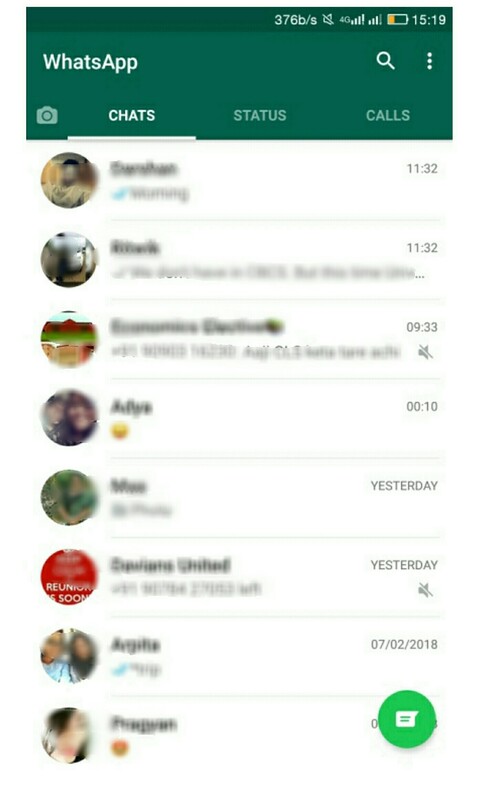 Not even the WhatsApp people. The updated version of Whatsapp has story feature, just like Snapchat and Instagram. Whatsapp was bought by Facebook. February 4, 2004, witnessed young Mark Zuckerberg’s invention which later evolved into a multi-billionaire company. 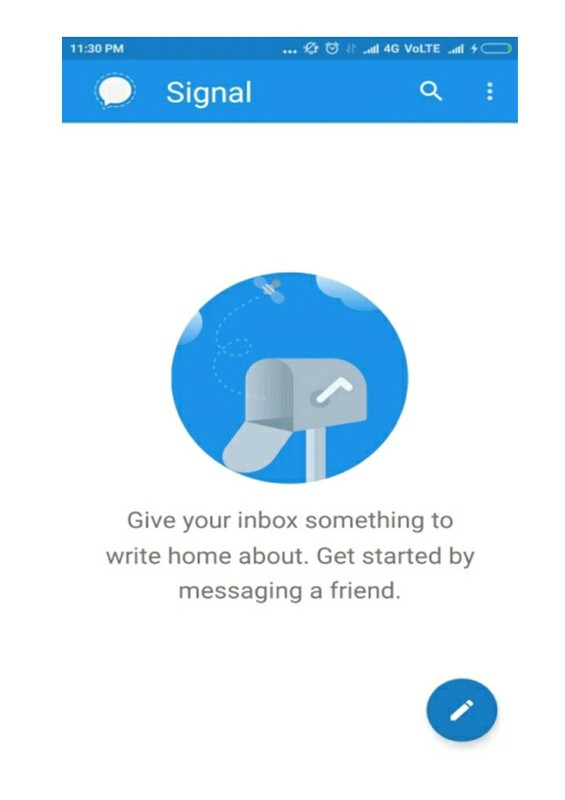 Messenger (also known as Facebook Messenger) is Facebook’s own messaging app and was launched in 2011. 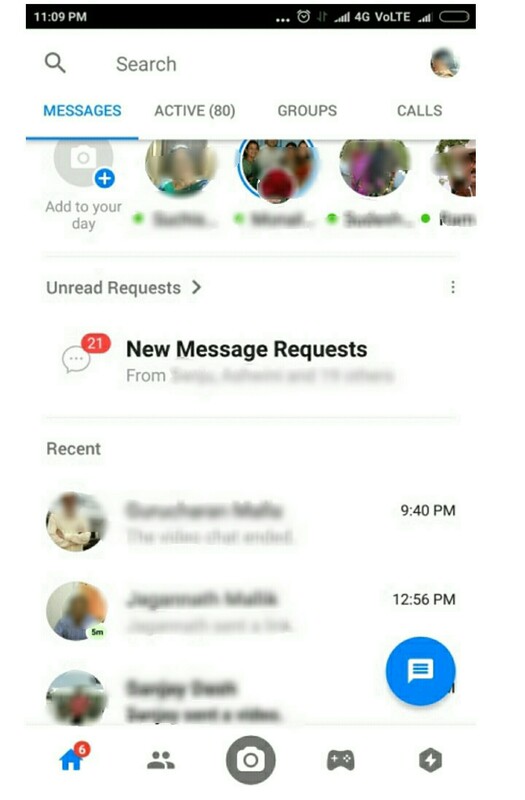 To use Messenger, one must have a Facebook account. Though being someone’s friend is not necessary to connect with them. Users can send each other texts, stickers, GIFs, videos, locations, documents etcetera. The new update enables the users to play games, transfer money, open third-party app; among other features. The voice calling and video calling feature makes communication way better. Augmented reality effects give a 3D effect to photos and videos. The users can also react to each other’s messages. The app is loaded with endless interesting features and thus among the best texting apps. With more than 100 million downloads, Telegram brings in a new era of messaging. It is free, without any ad and subscription fee. Founded by Parel Durov in 2013, the instant messaging app is available in 13 languages and uses numbers in the contact list to help users communicate with each other. Telegram’s cloud feature lets you access messages from multiple devices. The app further allows users to create groups with up to 1,00,000 participants. Safety is guaranteed since the chats are encrypted. The app is both powerful and fast. The sticker and GIF make it even more enjoyable. Users can send each other any kind of documents. All these features make this app, one of the best messaging apps. On September 21, 2016, Google released its instant texting app Google Allo. Meant for both Android and iOS, Allo uses phone numbers to connect people. The ‘smart reply’ feature goes through the chat history and automatically generates messages that one can choose from. ‘Smart smiley’ feature suggests smiley according to the user’s mood. The app enables users to send PDFs, documents, MP3 tracks, APKs, etcetera. The updated version allows backup, restoring chats, in chat translation and incognito mode for group chats which ensures end-to-end encryption. Cartoon stickers on selfies make the chat more fun filled. 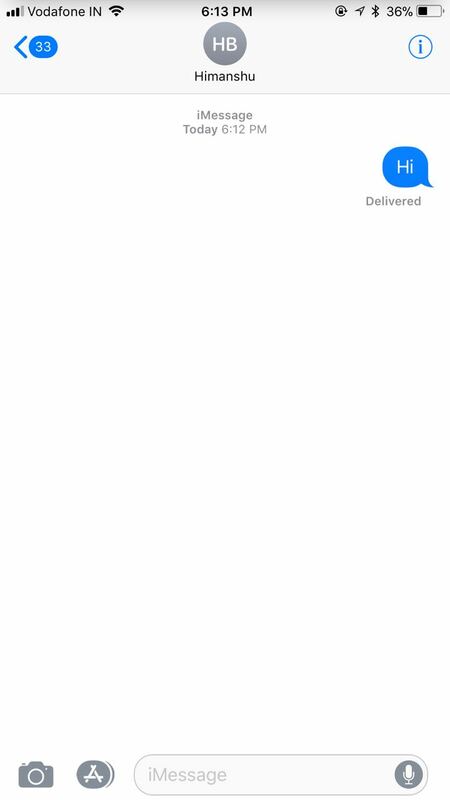 Apple’s default messaging app, iMessage was launched at the WWDC 2011. Meant for iOS 5 and later, iMessage way more advanced than the usual texting app. It uses the user’s mobile data or WiFi connection. It is available for iPhone, iPad, and Mac. iOS users can send each other textual messages, photos, videos, animojis, documents and much more. The iOS 10 update has brought in various bubbles or screen effects. Apart from that, the toolbar has been made more user-friendly. Another messaging app that defines comfortable communication is Signal. The key feature of the app is the encrypted feature that gives the user maximum security. The signal is developed by Open Whisper Systems and was released on July 29, 2014. One can make voice calls and video calls through the app. The users can also send text messages, voice notes, documents, GIFs. 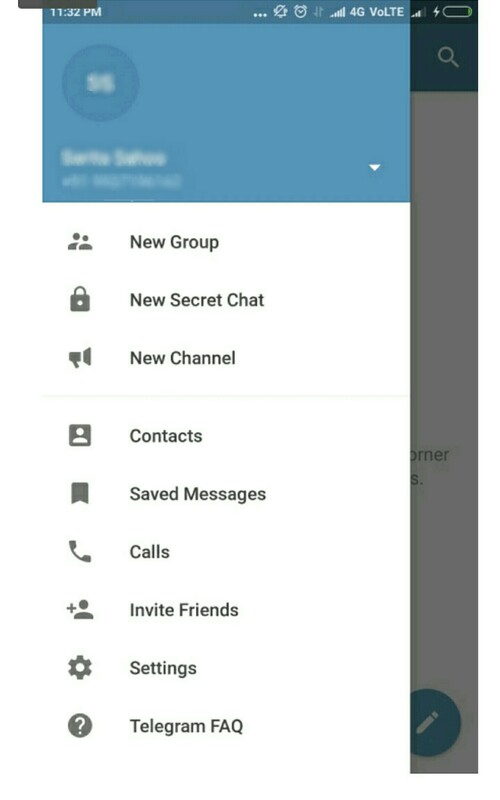 Android users can make Signal their default SMS application. The app also lets the users set timers for messages. Since the app works either on Wi-Fi or mobile data, having an internet connection is a must. Basically, it is used to send SMS and MMS, but it also supports RCS on supported carriers and lets you send and receive messages over Wi-Fi or your data network. Android Messages is also one of the best Texting Apps you can try. IM+ is good texting pp for those who use multiple messaging services. This app lets you send and receive instant messages from a wide variety of services receive instant messages from a wide variety of services. 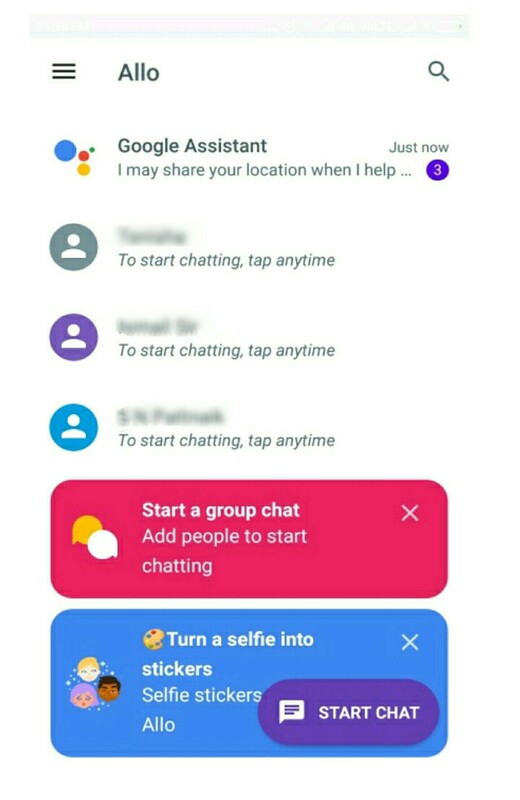 You can connect Google, AIM, Twitter, ICQ, Yahoo, Facebook, Live, and more accounts and then chat on all those services from one place. You can use it to send text messages, photos, and voice notes. It shows proper notifications, lets you perform group chats on supported services. 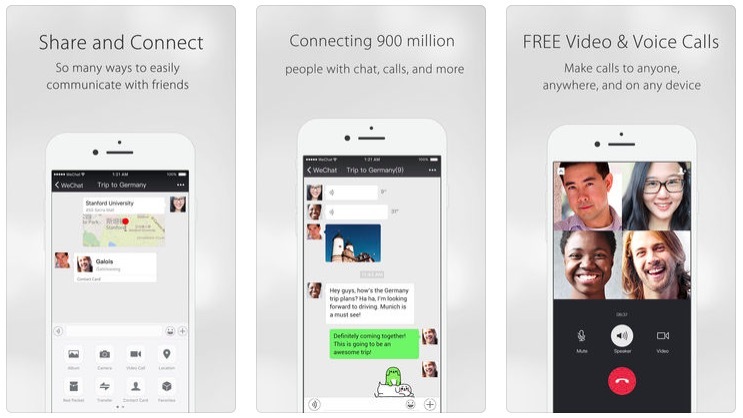 WeChat is also a good and popular messaging app you can try. The app is still most popular in China, but users of other countries have moved to WhatsApp. The app offers regular messaging features like text messaging, photo sharing, or video and voice calls. Other notable features are Friend Rader, People Nearby and Shake. The app is available on all mobile platforms including Android and iOS. It is also available for Android Wear and Apple Watch. These are best messaging apps or Texting Apps one can install on their phones in order to do free messaging. All of these free messaging apps or Texting Apps are good in their own respective ways. Do share your experiences with us after using one. Also, if you know about any other messaging app or Texting App better than these free messaging apps do tell us about that in comments.